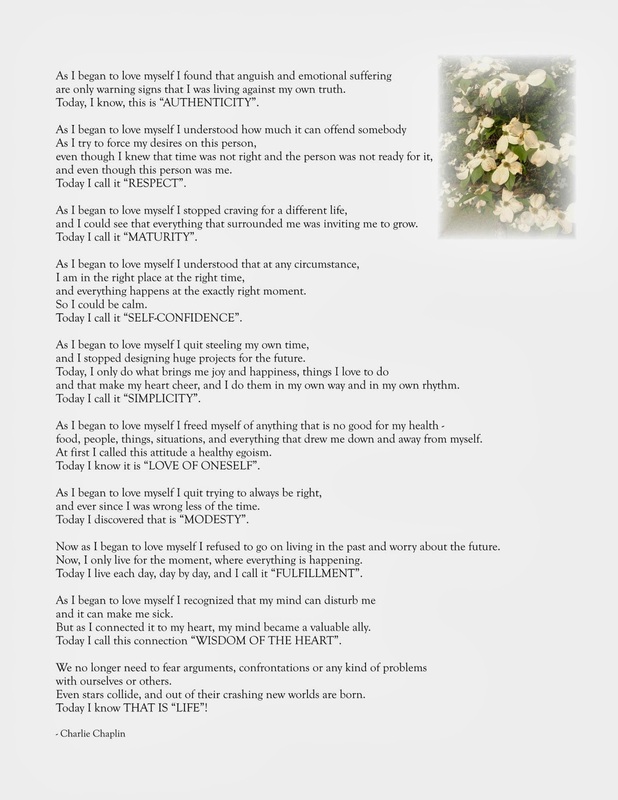 A female reader, Oceansdeep +, writes (3 March 2011): Oceansdeep is verified as being by the original poster of the question... A love letter to myself is one of the greatest gifts I can give. Struggling with self-worth, confidence, fear of failure, rejection, grief? Struggling with self-worth, confidence, fear of failure, rejection, grief? 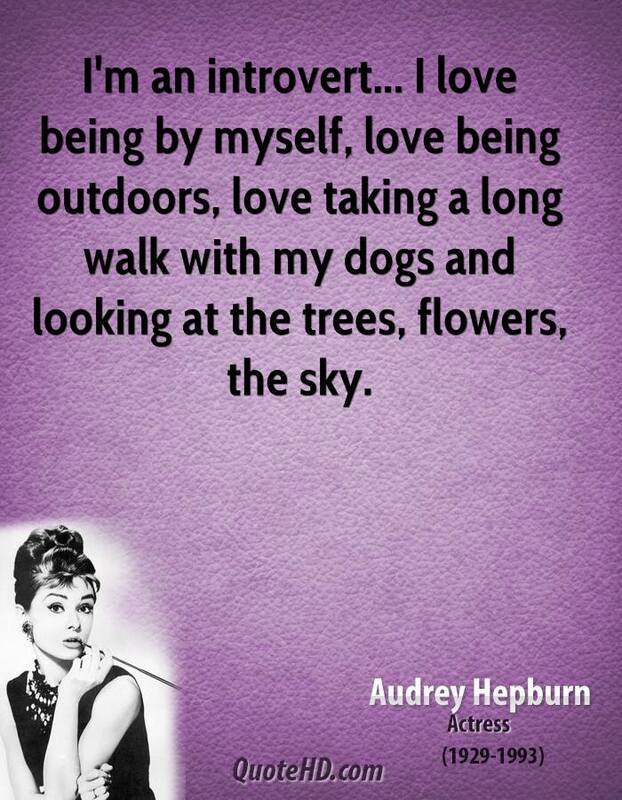 I have now learned how to start loving myself so others can. Thank you for your candidness, honest and caring. You have given me hope. I cannot thank you enough. God bless you. Thank you for your candidness, honest and caring. The best way to stop negative body image is to put an end to the behaviors that support it. Instead of looking down and thinking, "I hate the cellulite on my thighs" (that most of us have, BTW! 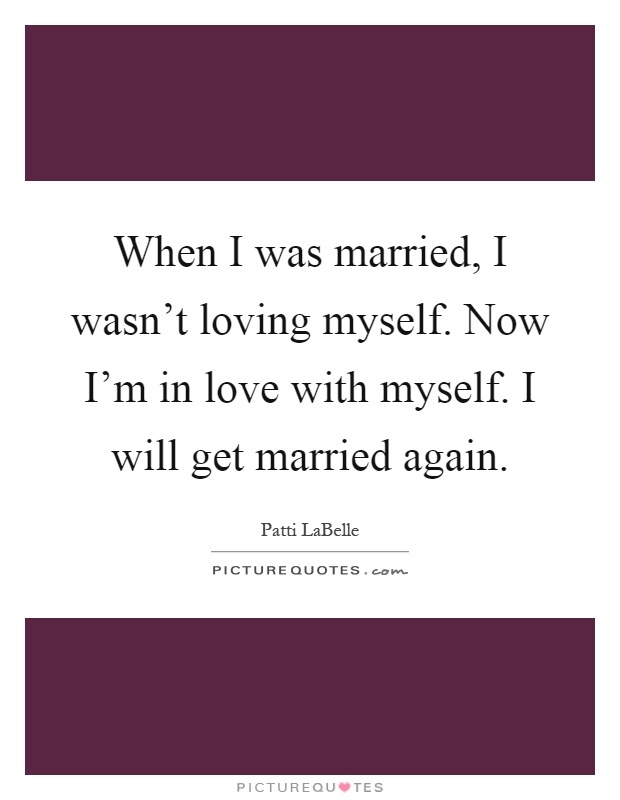 start loving yourself start loving yourself. E Ever see super confidant people and wonder how the hell they actually like themselves so much? Wish you could look in the mirror and actually like who you see?